The vinyl album now comes in its full Grammy-nominated artwork, including die-cut sleeve and spot UV varnish inner bags. 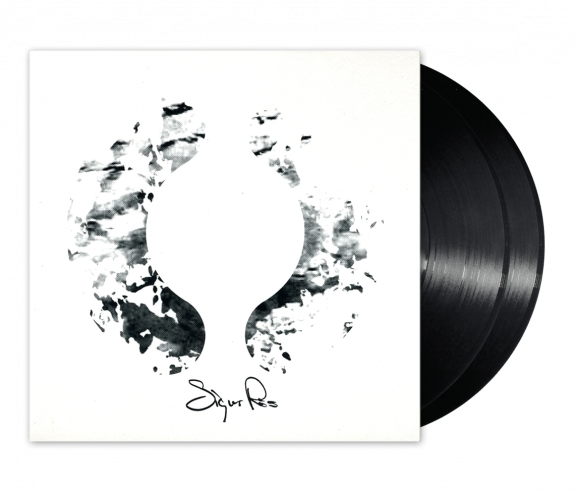 The 72-minute double 12" album is now pressed on limited edition, 140 gram, black vinyl. Includes a CD. THIS TITLE SHIPS WORLDWIDE BUT WILL ONLY BE FULFILLED FROM THE USA.